CRAZY DISCOUNT! Was: $199.95 Now: $99.98! Sauna is an excellent regimen which can have a long lasting positive impact on your body. This 2-Person Pop-Up Sauna Tent Remote-Controlled Portable Home Body Steamer w/ Hat is made to improve your health conditions at the comfort of your own home. 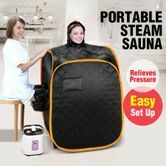 This wonderful steam sauna relieves and soothes muscle pains while flushing out toxins from your body. Now that's double duty! Foldable in design and pop-up in seconds, the home sauna is meant to be used anytime, anywhere. Big enough to fit 2 person. Just enjoy the relaxing sauna time with your beloved one. Multi task with the zipped arm openings - you will be able to do other things like playing with your smart phone or reading. Made from high quality anti bacterial and odor resistant fabric, this portable body steamer for sale won't stink up the place. 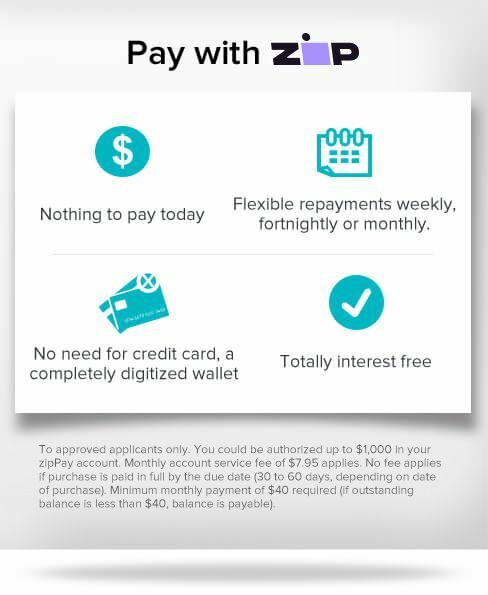 With all these benefits it's just hard to say no. Suitable For Aromatherapy Treatment – Aromatherapy Oils Can Easily Be Added To Herbally Enhance Your Spa Experience. AMAZING FAST AND GREAT QUALITY MATE WOW Not 2 person though. Super fast shipping great product highly recommend this seller.